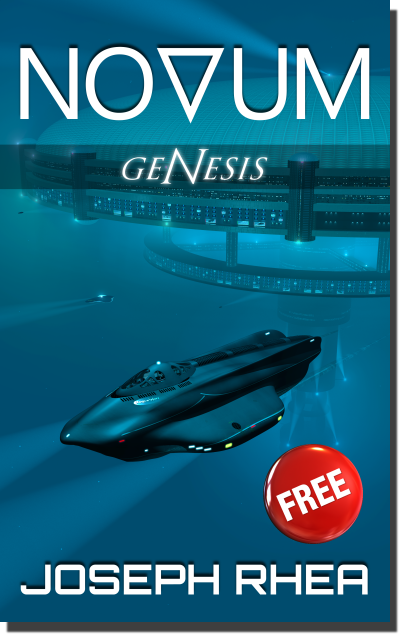 As the last descendants of Earth struggle to survive beneath the surface of an alien water planet, one man's discovery will lead him on a journey of redemption, while he fights to save what's left of his world. Jacob Stone is a young man haunted by his past. When he reluctantly accepts a job to help pay for a transport submarine he inherited but doesn't want, he inadvertently awakens an ancient and terrible power. Its arrival triggers a chain of events that could destroy what's left of the human race or be the key to its future. But, is it a future he's willing to fight for, let alone die for? 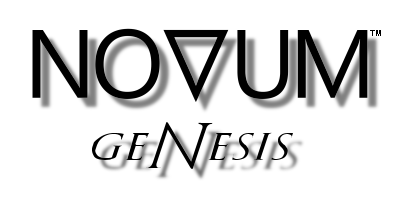 To introduce the series, the ebook edition of Novum: Genesis is now FREE in the USA and 99c or less worldwide.